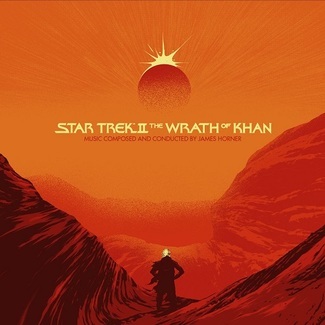 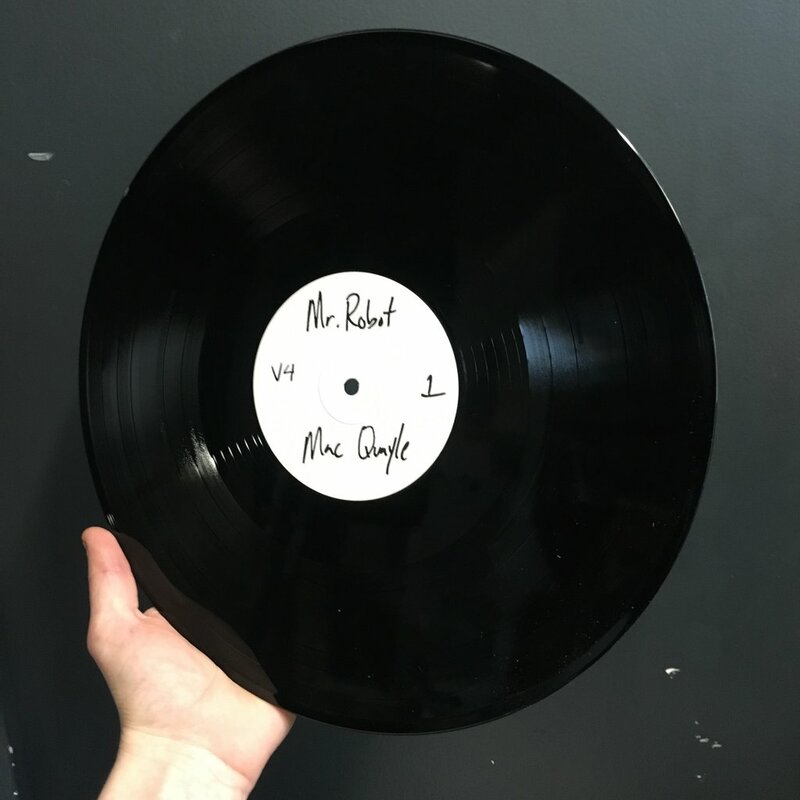 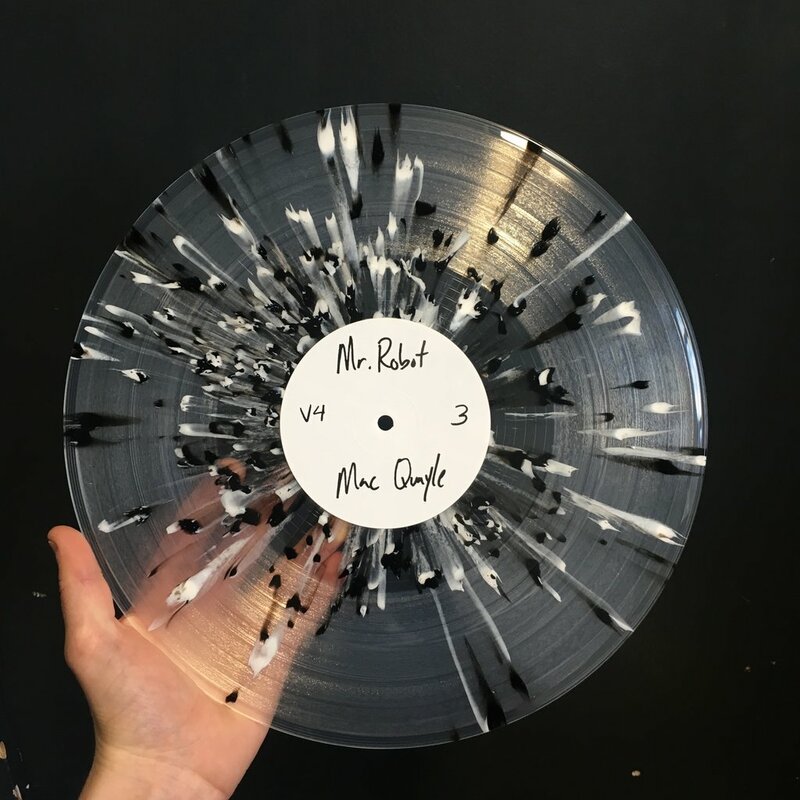 2 × 180g Black vinyl or 2 x Crystal Clear w/ Black & White Splatter, double LP Gatefold. 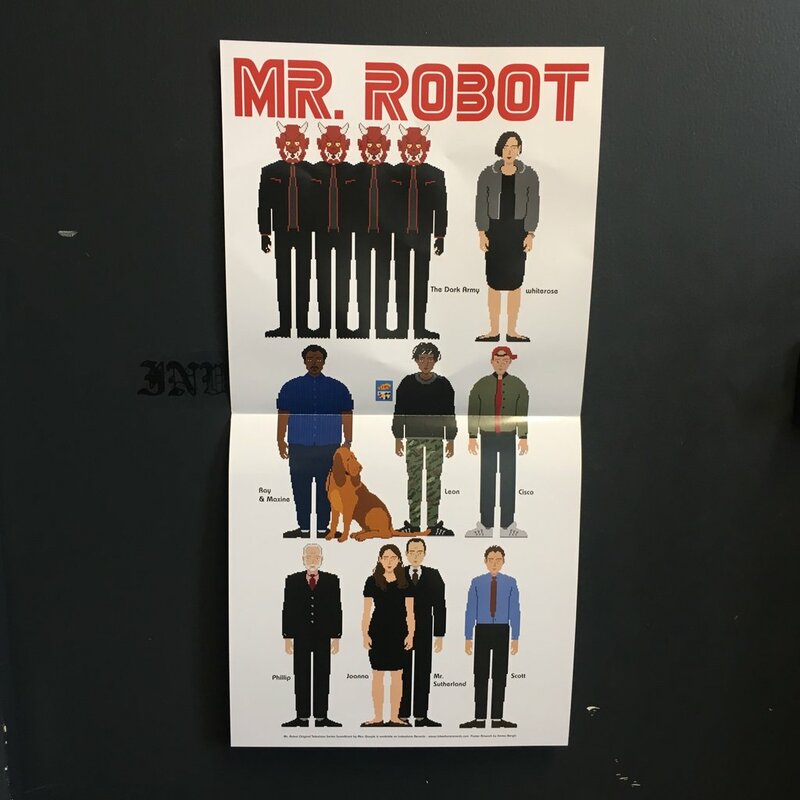 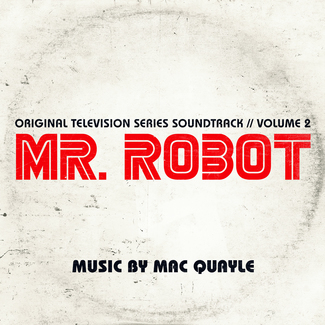 Following on from last year’s Mr Robot Volume 1 and Volume 2 we are thrilled to bring you the latest instalment of music from Emmy winning (and 3x nominee) composer Mac Quayle. 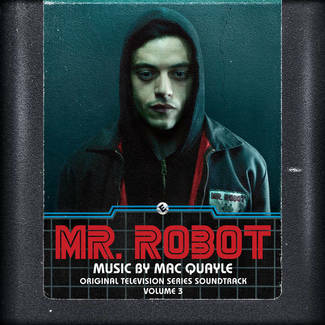 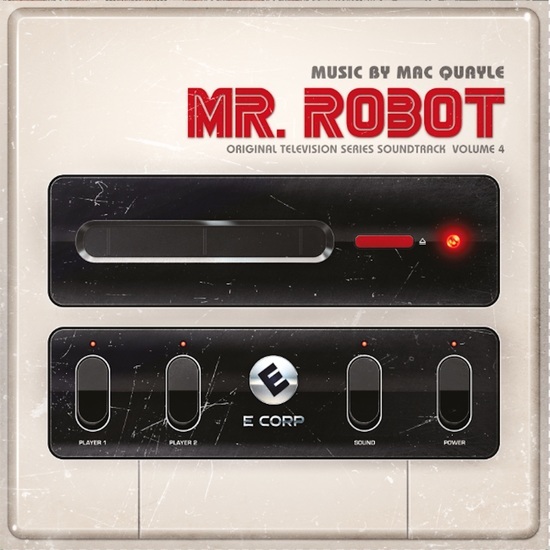 Volume 4 improves on perfection with this synth heavy soundtrack from the critically acclaimed hit TV series Mr Robot season 2.